Over the course of the 2016/17 SPFL season, we designed, developed, and managed an engaging series of social media content leveraging Magners’ sponsorship of Celtic FC. To produce the best results, our content and activation had to capture the emotion, attitude, and sentiment of fans of Celtic towards the players, the manager, the results, and most importantly, the history. 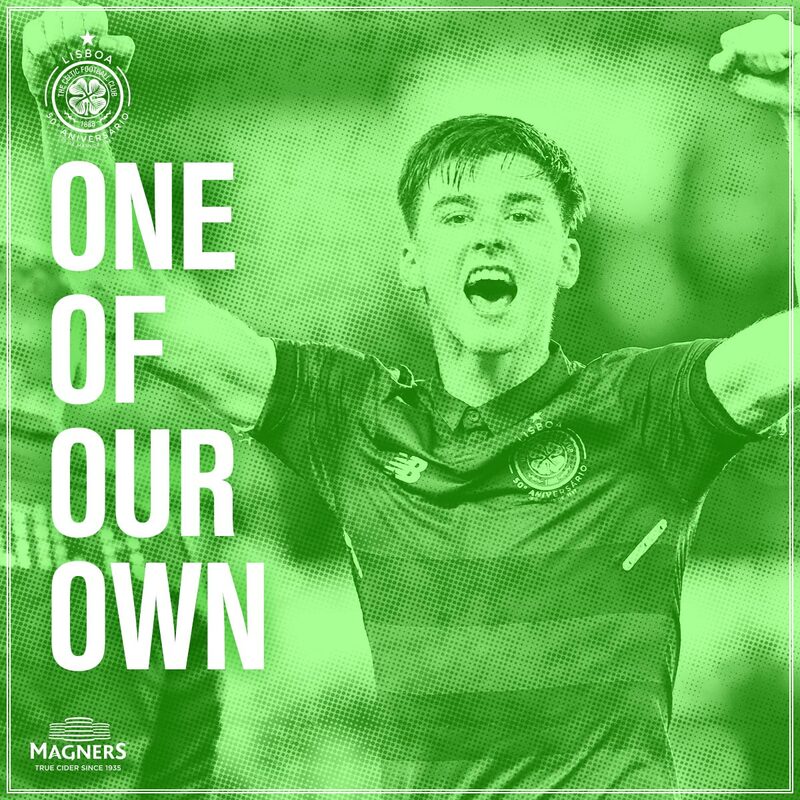 Through research and interaction with online and offline Celtic fans and influencers – and close contact with The Club itself – we successfully captured what it felt like to be a Celtic fan through the team’s record-breaking season, with topical and reactive content around match results and dates of historical importance. This resulted in a massive upshift in social engagements from the already impressive results we’d achieved during the previous season and reinforced Magners position as a true and active supporter of Celtic Football Club. Our work over the season produced 200,000 Facebook engagements, a 906% increase on the previous year. The season’s campaign also produced Magners’ most successful piece of Twitter content ever, generating over 3,500 retweets organically. We are now currently working on the 2017/18 SPFL season, continuing to create content for Celtic FCs record ‘invincibles’ run as well as their European campaign.